One thing I can truly say about me -- I never eat fast food. Okay, hardly ever. Habit Burger is making me eat my words. Before meeting Mr Sweetie, my burger consumption stat was = 0. Nowadays, I eat a burger about 3 times a year or every 4 months. At least that is what the photos on my phone tell me. It must be accurate because I obsessively take pictures of everything I eat. Discovering Habit Burger is what took me to the dark side of now eating a burger few times a year. Just look at the pictures and I do not really need to say much. 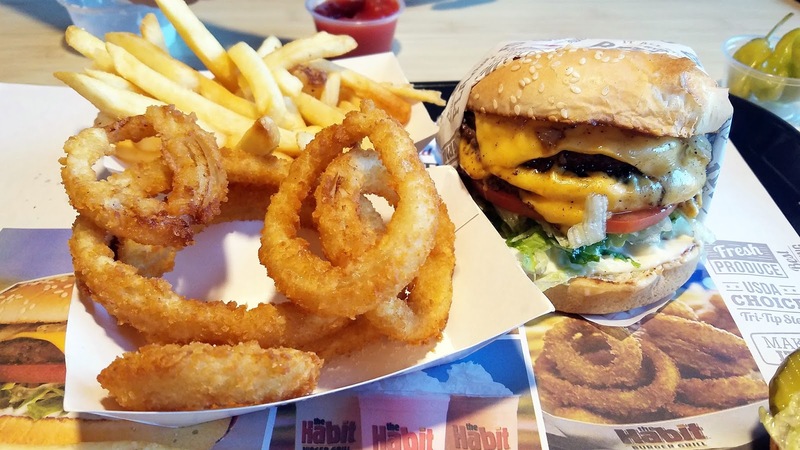 Habit burger is juicy, tasty and just simply delicious. No frills, just how a real excellent burger should be. I am really just a plain burger kind of girl. No cheese, just ketchup, mayo, mustard, lettuce and tomato. None of those add ons that take away from the taste of the beef. No bleu cheese, bbq sauce, bacon, etc. for me. No sirree! I am a traditionalist when it comes to my burger. 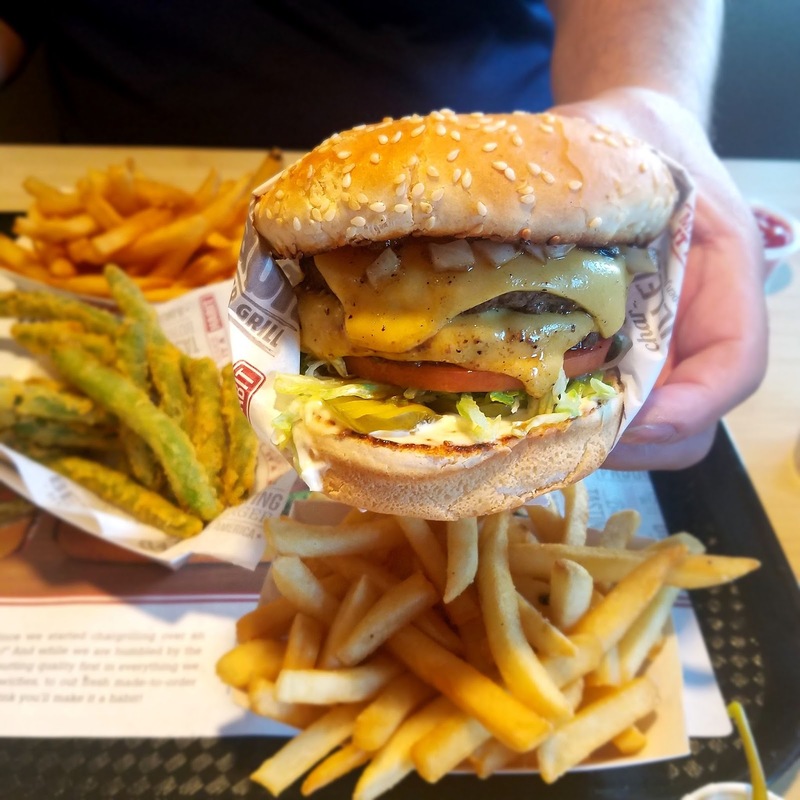 Habit Burger is our go-to whenever we want a quick and casual bite in the hood. 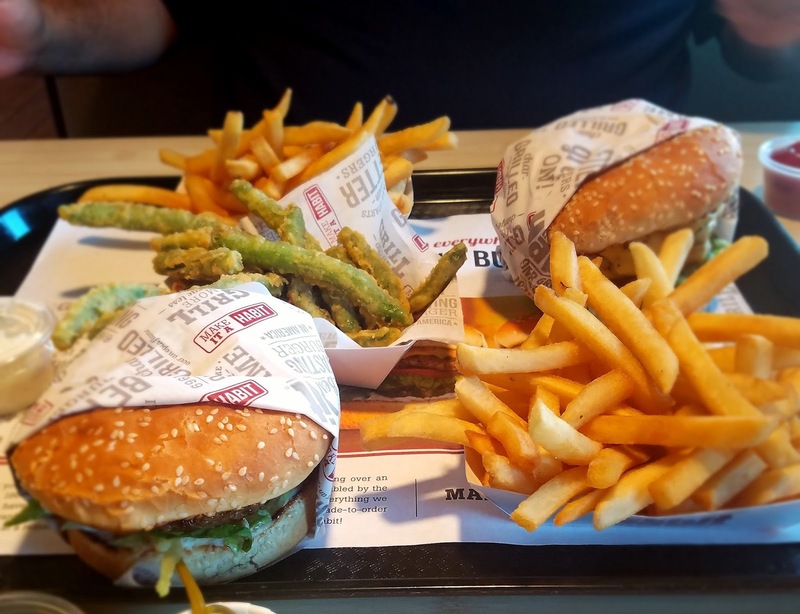 For about $30, we are stuffed and satisfied, and that also includes a milkshake and sodas. And I totally agree with her!